Unlike Susan B. Anthony and Elizabeth Cady Stanton, these feminist icons never got the recognition they deserved. Feminists in New York City for the St. Patrick’s Day Parade on Fifth Avenue on March 27, 1921. That time is hard to imagine when in our time, women can be whatever they want to be. They’re running for president, becoming CEOs, and dominating higher education. We are where we are today only because of the women who were brave enough to speak out when they had no right to do so. We all know the famous ones like Susan B. Anthony and Elizabeth Cady Stanton, but there are so many more we don’t learn about in a classroom. 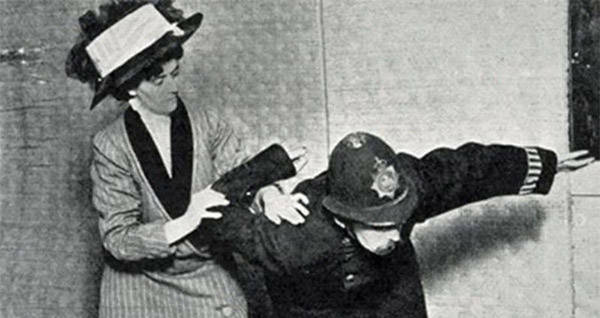 Here are five feminist icons who were strong voices in the fight for women’s rights. Wikimedia CommonsVictoria Woodhull. Circa 1866 to 1873. 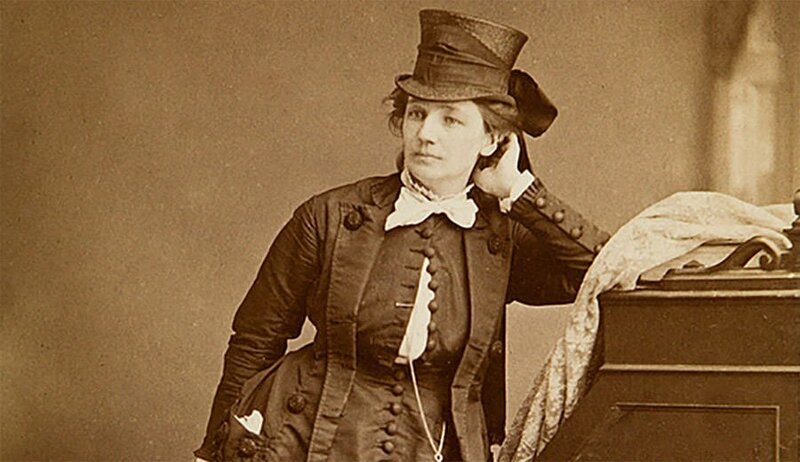 Victoria Woodhull should be in every textbook chapter about women’s suffrage but often goes unnoticed. That’s because the major feminist icons of her time, such as Susan B. Anthony and Elizabeth Cady Stanton, wrote Woodhull out of their history. She was too radical for them. Woodhull did not only preach about women’s equality, but she lived the message in her own life. She divorced her first husband, something nearly unheard of in the 1800s, and moved to New York with her new husband and her sister, Tennessee. Once in New York, Woodhull and her sister got connected with Cornelius Vanderbilt who helped the girls start a stock brokerage fund, making them the first female stockbrokers. Woodhull used the money to start her own radical newspaper and became an active voice for women’s rights. At first, the other activists of the time loved her – they saw her as a new face for the cause. Woodhull became the first woman to ever petition Congress in person, arguing for women’s right to vote. Later, The Equal Rights Party nominated her as their presidential candidate, making her the first female presidential nominee in U.S. history. She went on to become something of a celebrity, not just for activists, but in all social circles. Men loved her; women wanted to be her. Soon, though, Woodhull got wrapped up in scandal when she used her newspaper to accuse a popular preacher of committing adultery. That, combined with her speeches proclaiming free love, caused popular women suffragists to turn away from Woodhull, claiming her tactics were too radical for them. She ended up moving away to England to start a new life and a new newspaper with her third husband and her daughter, Zula.